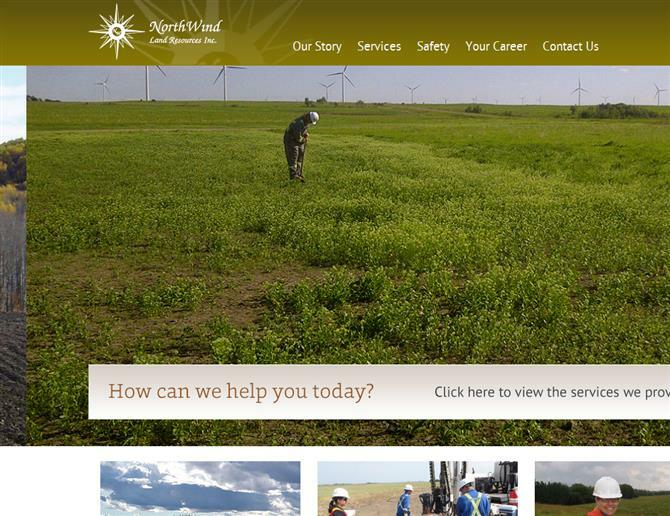 Tired of not showing up in search results for their company's key words or for prospective job searchers, NorthWind contacted ShiftUP Consulting for a complete rebuild of their flash website. Keeping SEO (Search Engine Optimization) as the focus of their new website, we created it without any flash components. Most people who have existing flash websites aren't aware that as far as search engines are concerned, flash only websites and websites with flash based menus are just 'pictures' and the text and links aren't searchable words. We created a beautiful new look for NorthWind and a job database that is dynamically updated by administrators in a back-end interface. Company administrators are able to add new listings to the job database on the fly when new staff are required and to remove them when positions are filled.